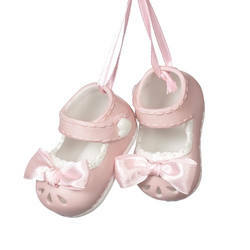 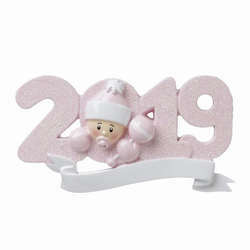 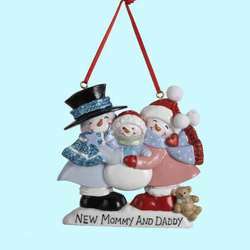 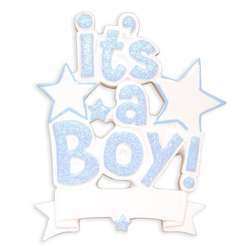 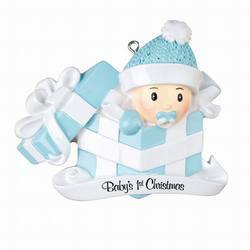 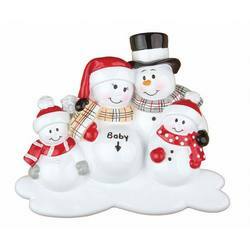 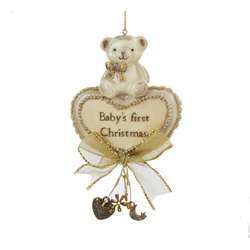 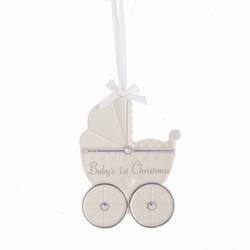 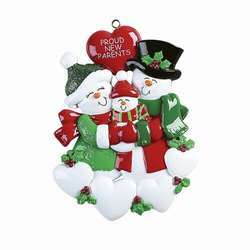 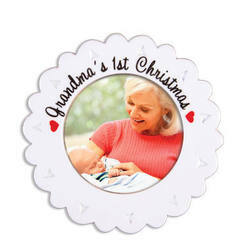 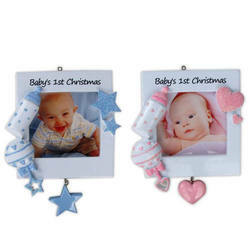 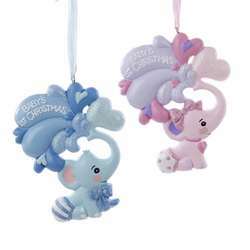 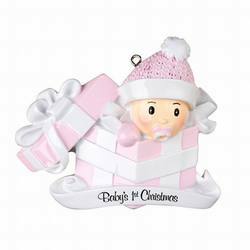 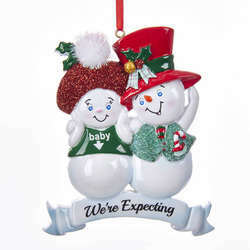 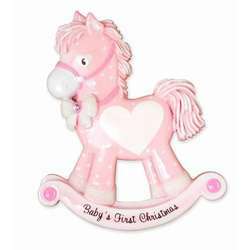 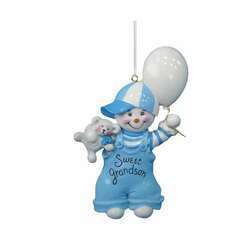 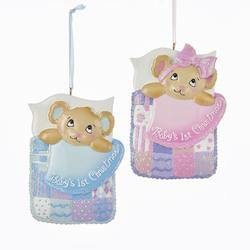 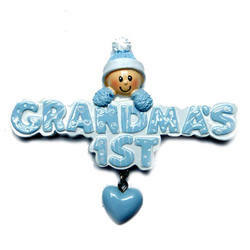 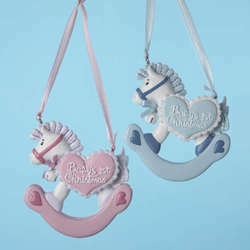 Grandsons are special gifts to grandparents and with a Sweet Grandson Ornament, you can let them know how much you love them. 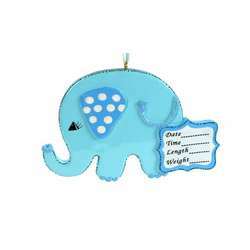 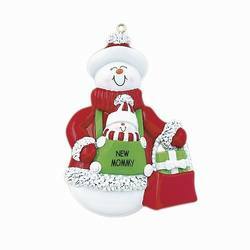 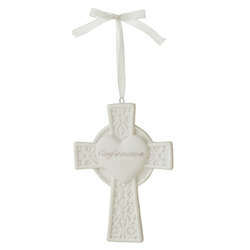 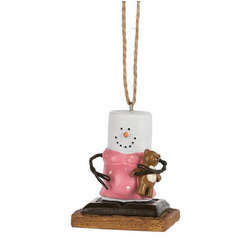 Make their holiday season even more special with a thoughtful ornament for the tree! 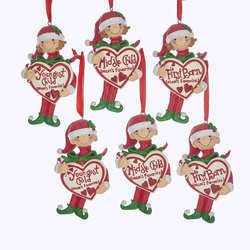 Each one is 4.5 inches in size and constructed from resin.